Boarding schools in the UK usually have two intakes which are in October and January, and depending on the school you are applying to, may require you to prepare for your boarding school application. Each school may have a different application process and at Britannia StudyLink, we will be able to advice you on what will be your child’s best option when applying to boarding schools in the UK. Located in the vibrant city of Cardiff, Cardiff Sixth Form College (CSFC) has long prided itself on readying students for a modern and fulfilling life. The College has a reputation for extraordinary educational achievement, enlightening extracurricular activities, top-grade facilities and complete focus on individual care and attention. The College takes great pride in thoroughly briefing and familiarising students with the various stages the UCAS system. Students receive expert guidance, and regularly attend seminars and workshops to become aware of any potential grey errors and stumbling blocks within the application process. Students are assisted every step of the way to produce the most eye-catching and relevant application to university as possible. Founded in 1949, Concord College is an international day and boarding School which is open to students from all over the world. 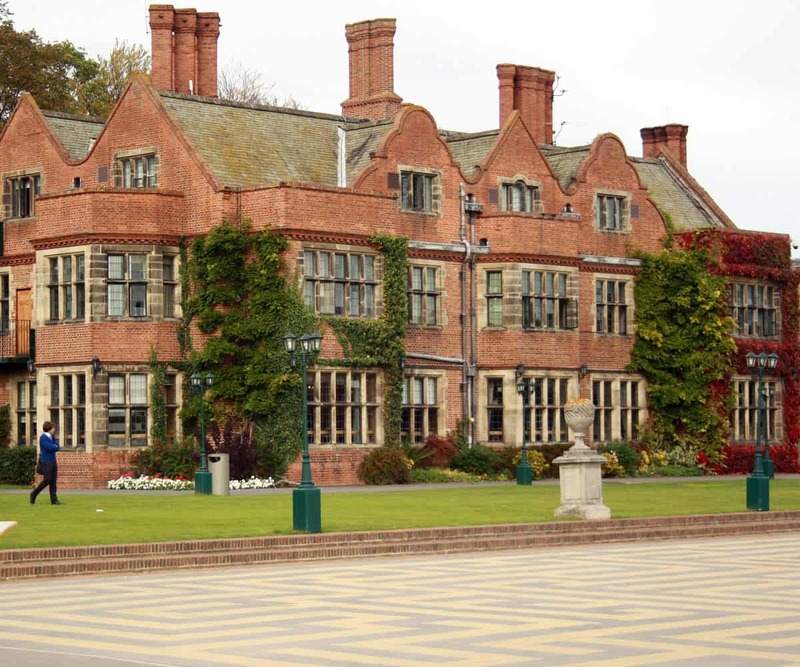 In a safe 80 acre campus surrounded by pristine English countryside, the College is located just south of Shrewsbury. Academic study is unashamedly promoted as the most important aspect of the College. Such dedication can be seen in the way students in year 10 wake up every Saturday morning to sit internal tests to thoroughly prepare them for the public examinations. In the sixth form, maths and sciences are popular, though Principal, Neil Hawkins, has been striving to make history, geography and European languages appeal more to pupils. Different from traditional boarding schools, in order to help students to get into excellent universities, the school combined traditional and exam-oriented elements in curriculum. Small class teaching is adopted, with a ratio of 1:1 or 1:3, which is especially suitable for non-native English speakers from different backgrounds. The effectiveness of this teaching model is very significant. In 2018, five graduates received offers from Cambridge, of which two were from Malaysia. Besides, three other students were admitted to the universities in Hong Kong to study Global Business, Dentistry, and Medicine respectively. Acknowledged as one of the most academically prosperous independent co-educational schools in the North of England, Queen Ethelburga scholastic credentials are supported by the 98% of their student body who graduate to some of the top universities throughout the country. The Sixth Form period is viewed as being far more than an academic period of preparation and study, but is used to integrate students into the local community through various charitable works and projects, as well as entrusting them to organise and facilitate in-house activities. A myriad of subject courses are available at Sixth Form, with options meaning students take four or five A-levels, or they can choose the more vocational and alternative route of BTEC, though it is equally popular for students to opt for a combination of both.